Promoting Thai cuisine at SATOO restaurant, Shangri-La Hotel, Jakarta has invited Chef Naruchit Taingtrong from Shanri-La Hotel, Bangkok for the hotel’s Royal Thai Week from 10 to 16 September 2018. Known for its vibrant cuisine, which is rich in flavors and spices, Thailand is one of the countries in South East Asia that must be visited for its unique culinary experience and royal Thai cuisine is no exception. Royal Thai cuisine was initially referred to the food cooked or prepared by people living at the palace. Chef Naruchit is one of the youngest chefs who has mastered the art of royal Thai cuisine through is career journey. 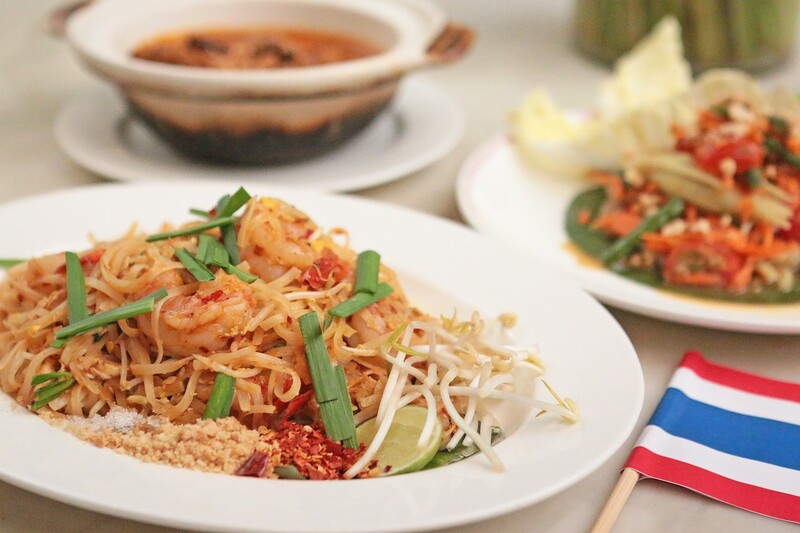 Royal Thai cuisine emerged at the time in which various arts and cultural traits were formed, in the Rattanakosin era, under the reign of the Chakri dynasty. 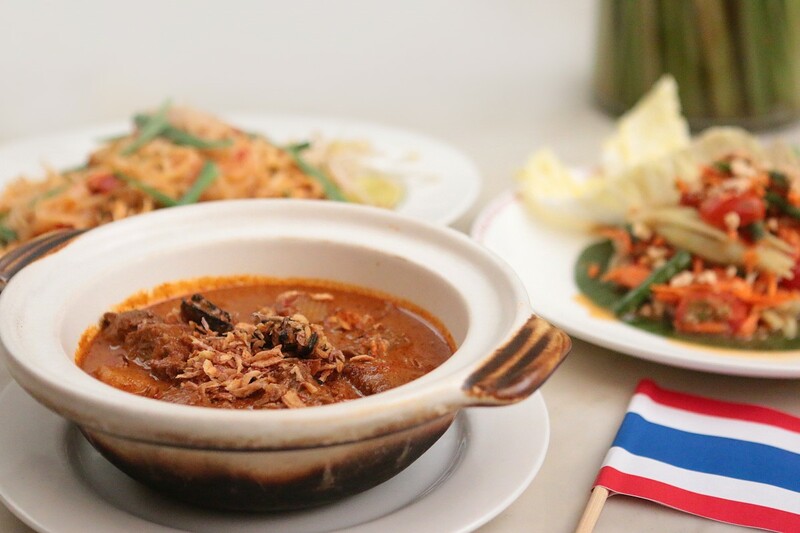 Therefore, the whole royal Thai cuisine experience resonates an important part of Thai culture and heritage. Giving it an uplifted touch, the presentation of the dishes plays a crucial part, which uses delicate flavors and intricate cooking methods. 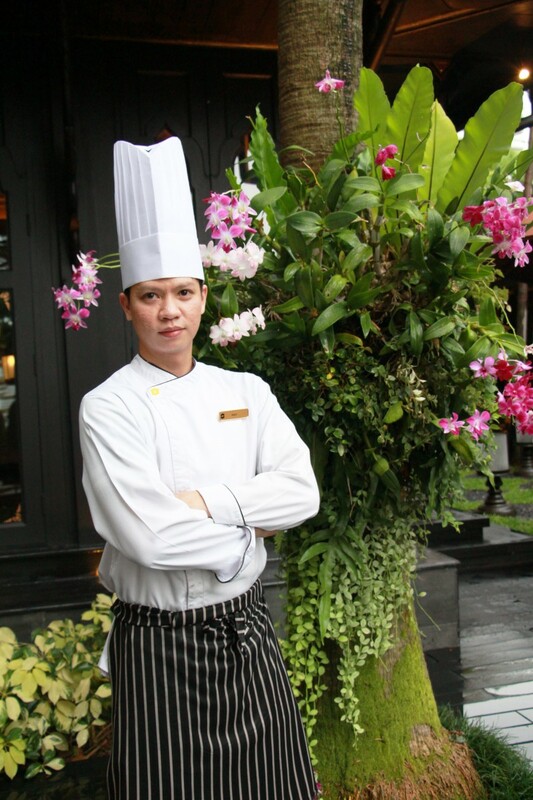 As a young chef, Chef Naruchit began his career as a trainee at the Salathip restaurant at Shangri-La Hotel, Bangkok. He then pursued to broaden his skills and culinary experience after three years by working at Dusit Thani Abu Dhabi. The hotel’s restaurants emphasized on royal Thai cuisine. Chef Naruchit also learnt fruit carving from master chefs. During the Royal Thai Week, guests could indulge in the royal Thai cuisine experience with the various of authentic Thai dishes presented. Chef Naruchit was recently appointed to cook for Thailand’s prime minister, acting as the personal chef during the prime minister’s stay in Shangri-La Hotel, Colombo. Recognized as an outstanding and talented chef, he was asked to personally meet the prime minister. For further information or reservation, kindly contact Food and Beverage Reservation at (021) 2922 9999 or e-mail fbreservation.slj@shangri-la.com.